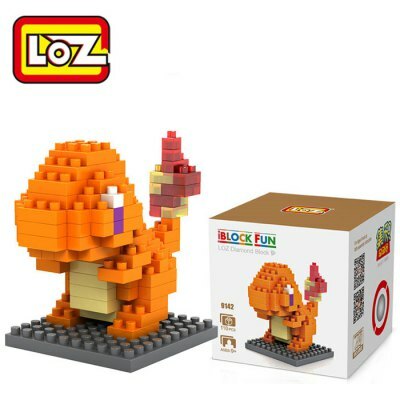 Our friends over at GearBest our hosting a sale with a few cool Pokemon products involved. 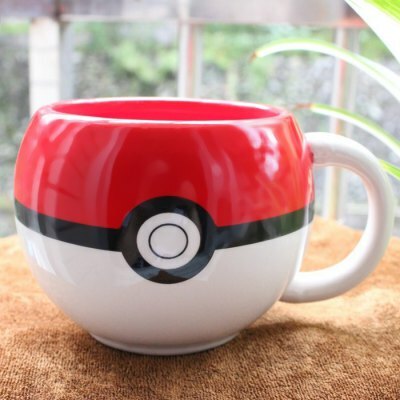 Up above we have a Pokemon coffee cup that is on sale for $7.57 USD. It’s made of ceramic and glazed over to give it a beautiful finish. It will make a great edition to your room or your morning routine. 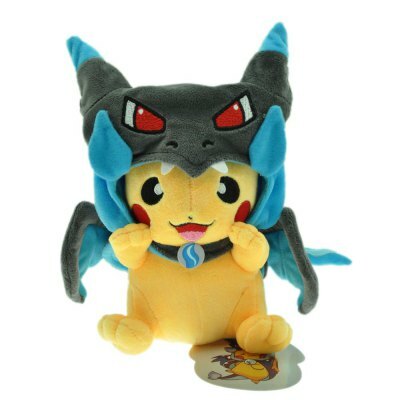 Next, They have put this adorable costumed Pikachu on sale. He is cos playing a Mega-Charizard and have a slightly ferocious look on his face. He is currently on sale for the low price of 6.26 USD. 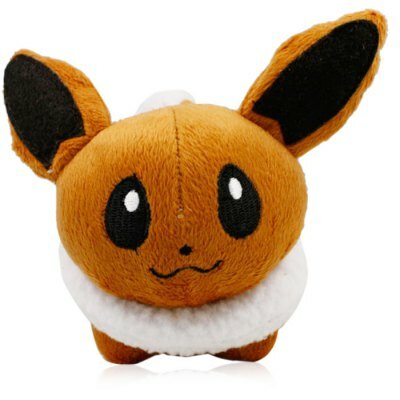 Lastly, We have this adorable Eevee plush on sale. He’s a little small than the rest of our items on our list, but makes up for it with his cuddly design. He is currently on sale for $2.44 USD. If you like any of these items you see we recommend you take a look around GearBest they are a dependable seller and having amazing deals on about everything in the shop! Author Jessica DillonPosted on April 6, 2017 April 6, 2017 Categories UncategorizedTags GearBest, Pokemon, Shopping1 Comment on Cute Pokemon Mugs Available From GearBest! If this all sounds like an amazing deal to you so far then you can purchase it for $35.91 USD from the official Amazon store. This also can make a great gift if you have any birthdays coming up due to it’s multiple items. Click here to buy yours today! If you haven’t gotten a chance to play Go lately we have some good news for you. Supposedly there is an Easter Event on it’s way to the game to get players back into the groove as the warmer months his us in the U.S. and surrounding countries. This will of course heighten users in App once more which earlier this week showed reduced numbers in user activity. The Event has a high likely hood of revolving around eggs in some form and is completely in the speculation stages at this point. We could see a rise of candies or a shorter egg hatching time. We may even seen Chansey and Exeggcute get a rise in spawns for the holiday. Maybe, we will even get a Pikachu wearing bunny ears to kick off the event. None, the less you should be excited for any new additions to the game after the Water Festivals success early this year. Here’s hoping that we get free baskets full of ultra balls when we log in next! Two new Nintendo 3DS themes have been released based on Pokemon Sun and Pokemon Moon. The first theme is called A Sinister Organization-Team Skull and showcases many members of Team Skull such as Guzma, Plumeria, and Gladion. The theme also has small animations of Team Skull Grunts on the bottom screen that move as you navigate through your Nintendo 3DS Home Screen. The second theme is called Shiny Tapu Koko and displays images of the Pokemon as well as Golisopod, Kommo-o, and Lycanroc. Both themes are available now on the Nintendo 3DS Theme Shop for $1.99. If you’ve been needing an update to your 3DS home screen don’t be afraid to invest in these themes. 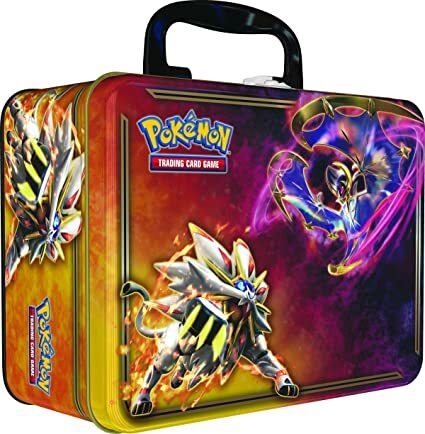 They both look great and will make you feel like you have a whole new system if coupled with a new Pokemon case! Spring is upon us and with it come a flurry of changes to the weather including warmer sunnier days. This is also the time of year where most families start to prepare fir a visit from a furry friend barring gifts called the Easter Bunny. While this bunny may not be too savvy with the Pokemon world himself we here at Pokefind have you covered for some holiday joy with your new friends from Alola. If your like most people you have probably dyed a few eggs in your life and got bored as you got older of the same old flower stickers. 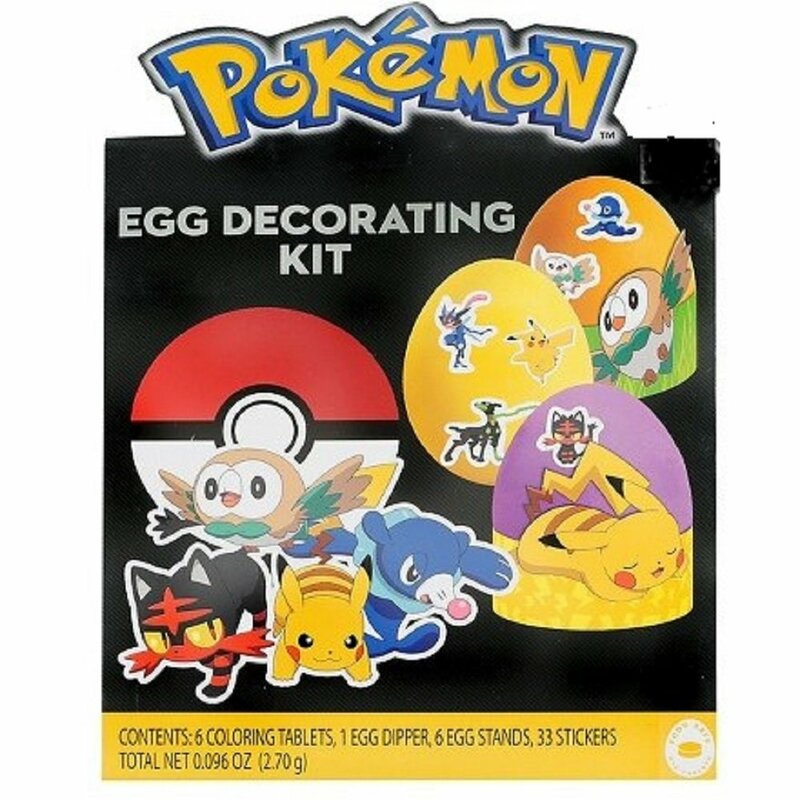 Now you don’t have to worry about having the same eggs as all of your eggs because Amazon is selling Pokemon egg kits. These kits come complete with the new Alolan starters as well as series favorites like Pikachu and Greninja. The kit even comes with it’s on dipper and 6 egg stands to display your creations in. This set will run you around $10 USD and come packed with cuteness. It’s officially licensed and shipped by Amazon.com. If you’d like to see the official listing click here. After a few months waiting for more details on the 20th Pokemon movie we finally have a trailer showcasing some additional scenes. This year marks the 20th anniversary of the Pokemon Tv series and they are celebrating by remaking the beginning of Ash and Pikachu’s adventure. Pokemon I Choose You! will even feature Ho-oh who is still missing a film of his own in the franchise! The trailer above is drawn in a new art form and shows classic scenes from the first few episodes of the anime. This even includes Pikachu being dragged on a string and refusing to obey Ash in any way. While we aren’t entirely sure what all the movie will cover or if we will see a follow-up film this will surely be a treat for those of us who grew up watching the show. Are you planning to see the movie when it comes stateside? Did you watch the original Pokemon anime as a kid? Let us know your thoughts on the reboot below! A Team Skull Dressed Pikachu Now Exists! If you’re a fan of the newest legion of Pokemon bad guys then this Pikachu is for you. He wears the iconic Team Skull grunt outfit complete with Bandana, shoes, and necklace. The only thing that could make him better is the official theme song. 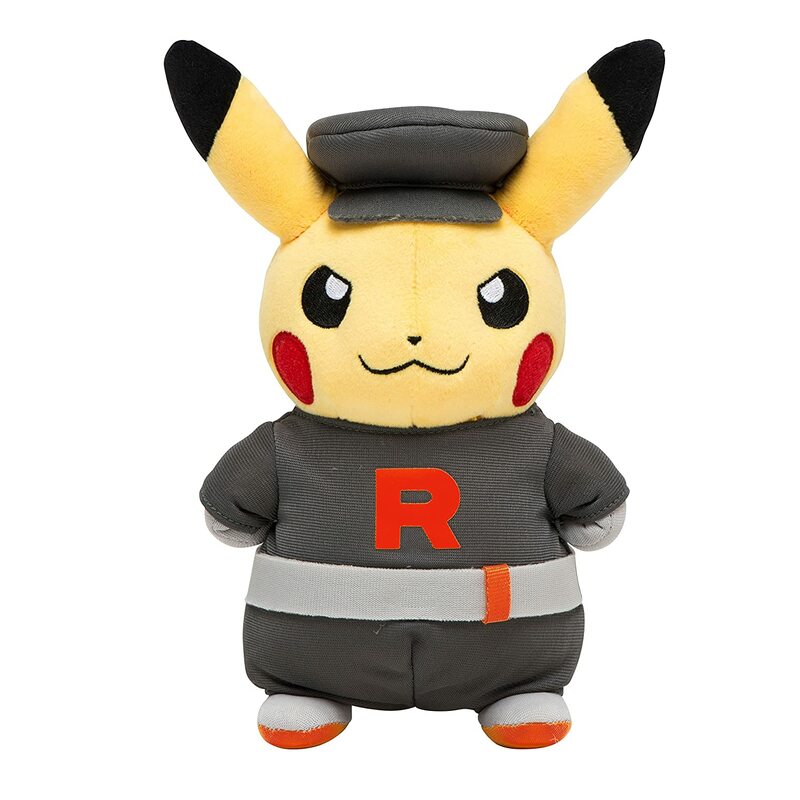 If you’re still more of a classic Pokemon lover there is also a Pikachu dressed in Team Rockets grunt outfit that even comes complete with a confident smug on his face. You also have to admit Pikachu is even cuter when wearing gloves! If those two weren’t enough then check out this Pikachu coming straight from the latest remakes in the series Ruby and Sapphire! 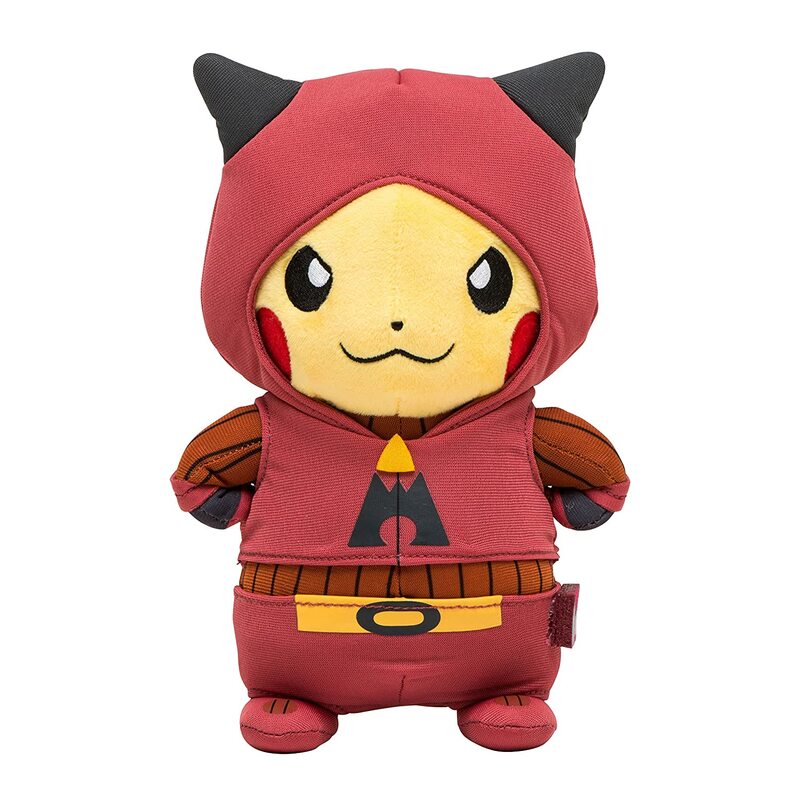 This Pikachu is dressed from head to toe in Team Magma’s gear and even comes posed to perfection. All of these Pikachu’s are Pokemon Center Japan exclusives and will range you between $20 to $40 USD. 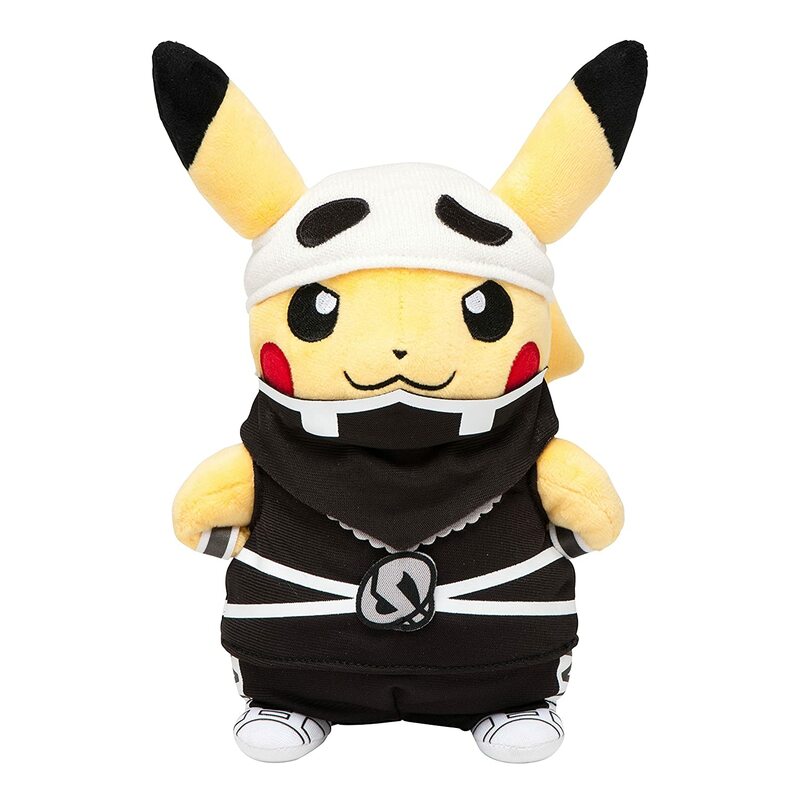 Author Jessica DillonPosted on March 12, 2017 March 12, 2017 Categories UncategorizedTags Pikachu, Plush, Pokemon, ShoppingLeave a comment on A Team Skull Dressed Pikachu Now Exists! If your like most of us you may not have had the chance to grab the Pokemon Go Plus watch when it first came out. Due to limited stock and an almost surprise release the device went into rare territory almost instantly only available for high prices online. To remedy this there has been a steady stream of Plus in the past few months. Now however, you can purchase the device directly from the official online Pokemon Center in the U.S. The device is available for purchase at the click of a button and for it’s original price. On top of that you could even add in the Bulbasaur plush you may have been eyeing for a bit. If your more of a in-store shopper then keep checking your local electronics dealers each week as more are shipped out. With recent updates Go interest has re-sparked and merchandise will be easier to find than ever! If you’re anything like the rest of us you probably like putting things together. 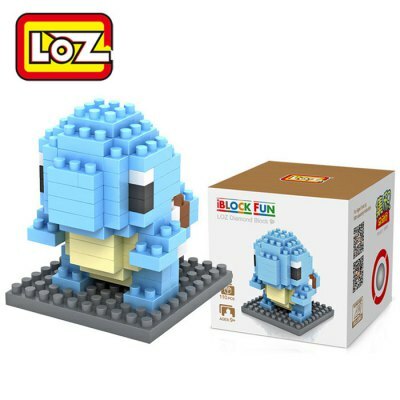 Luckily for you we have found some Pokemon themed projects to do in your spare time. 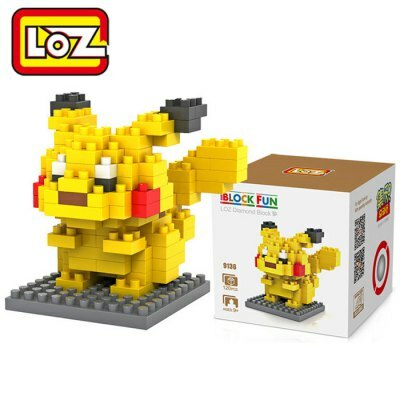 These kits are related to lego kits in a way, but derive from Japan and have slightly different pieces to put together. They are generally based off of characters and are built for display. There are many more to choose from on the site, but these fan favorites are a pretty awesome pick. The sets won’t run you much and cost around $3.00 USD a piece. If you had trouble getting a 3Ds over the holiday season then we have some news to cheer you up. Nintendo has decided to release a special edition Pikachu 3DS. While the 3DS isn’t currently up for pre-order a pricing and release date have already been provided. 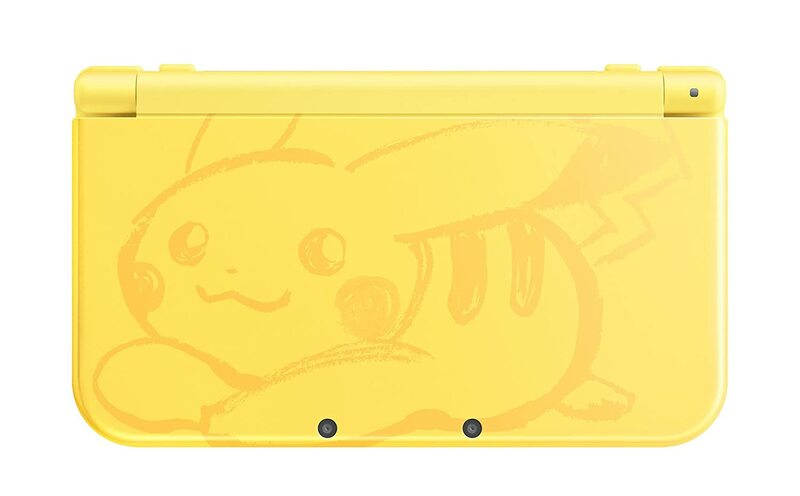 While this isn’t the first time Pikachu has shown up on a special edition 3DS, it is certainly one of the cutest designs. With the release of the Switch coming in may it’s unclear how many more special edition 3DSs will be made, so this may be a closing window of opportunity for fans of the New 3DS. The Pikachu 3DS looks great and has a very unique design choice for the ever popular Pikachu. It will release on February 24th, just a couple weeks before the switch, for $199.99 USD.